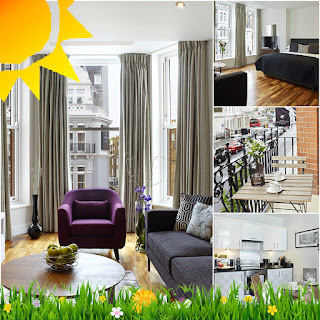 Cheval Phoenix House and Cheval Knightsbridge Reviewed by widely acclaimed Travel Editor of The Telegrap 'Nick Trend'. 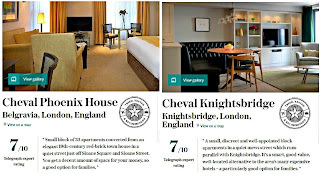 We are delighted to find Nick Trend's reviews of #ChevalPhoenixHouse and #ChevalKnightsbridge featured on Telegraph.co.uk. 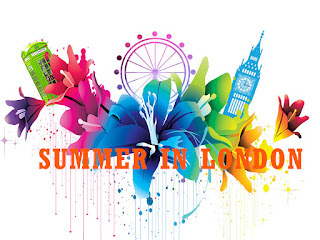 www.chevalresidences.com/Cheval-Residences-summer-in-london.html Please be aware that these are subject to change and are purely guidelines to assist you when booking online for the summer period.